Just because you’ve been named as a finalist, doesn’t mean you will win the account. 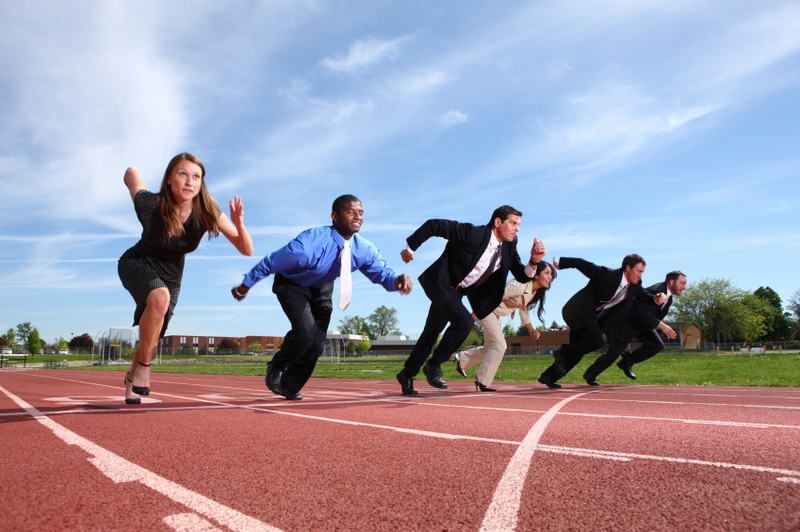 Learn how to get a leg up on the competition in this episode of the Sales Management Minute. Three providers are competing for an account and it’s neck and neck. The prospect sees pros and cons with each of the three. The decision-making team has reviewed the proposals, seen the demos and tested the systems. All three finalists have potential, but which one to choose? There’s one last step of the process to help the team make a decision… the reference phase. The prospect emails a request for references to each of the three finalists. Here’s how the salespeople handled the request. The salesperson from the first provider sent over the same three references she always uses as fast as she could type in the names. The salesperson from the second provider emailed references from his three largest clients. The salesperson from the third provider did not email any references. He called the prospect and said that he appreciated the importance of this due diligence step and asked what they were trying to measure so he could put them in touch with the right clients. Guess who won the business? Salespeople often miss an opportunity to use the reference phase of the decision-making process to their advantage. It’s not a rubber-stamp step; it’s a quest for peace of mind when make the decision. The next time you are asked for references. Don’t rush to respond, but rather take a moment to determine the right references for this decision-making process. After all, they aren’t looking for order-takers; they want solution-providers.